2018 is my year for amazing life changing tools being available in my life. First 80 Day Obsession, a way to help me finally enjoy exercise and get real physical changes. 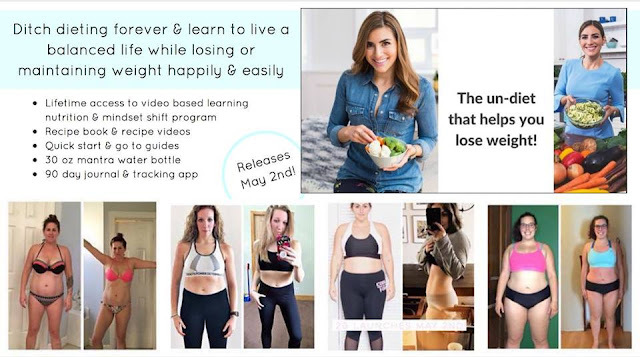 Next in May, we get the Mindset change course to help me learn to finally overcome my emotional and stress eating habits. Yep. Even with everything I do, the meal plans I follow, I have to work daily to keep my mindset in check. To remind myself that eating the right foods is what my body needs to lose weight. It would be so easy for me to just slip back into my old habits of skipping meals, eat less overall because I am saving my calories for a. Ice dinner out with the hubs or because I over indulged on some sweet or treat. I am literally retraining my brain against the years of “eat less and exercise more” mentality. 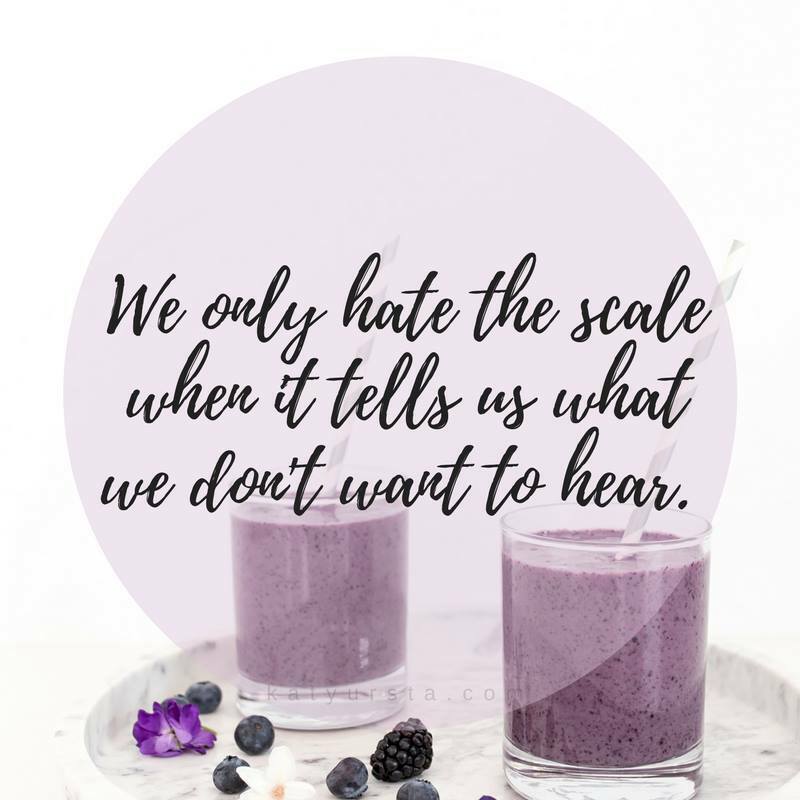 You guys, this week I have a new COURSE coming out that addresses ONLY emotional eating (no workouts, they are actually considered extra if you do do them). 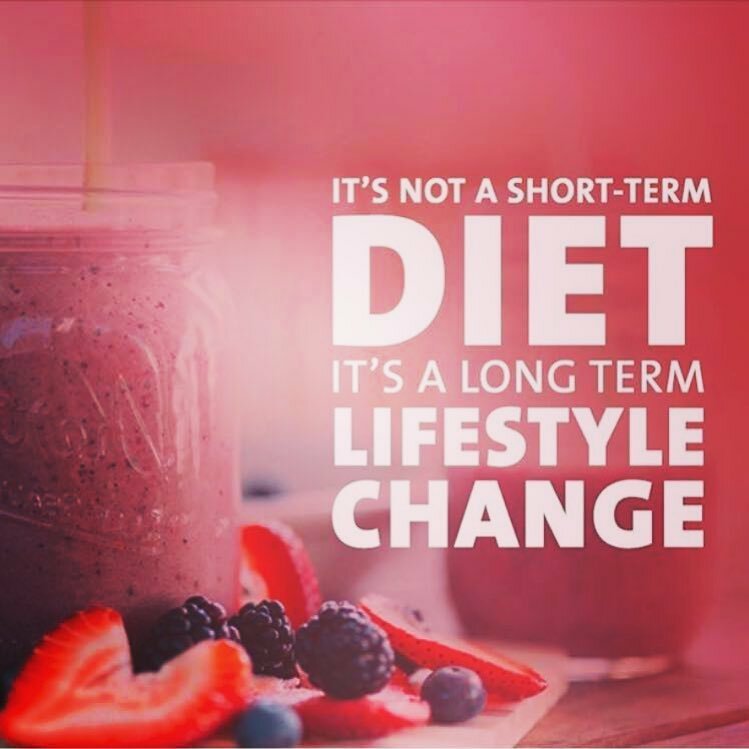 It's an un-diet that works solely on helping you re-train your brain with what you eat, how you eat and your overall relationship with food. 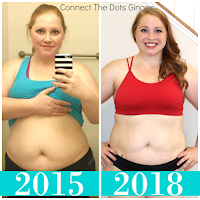 If you are like me and struggle with emotional eating, grabbing things that are just easier, or just need to work on getting your eating under control before you start a workout program, THIS IS FOR YOU! This month me and my other teammates are doing a launch party to answer all your questions about this new course! 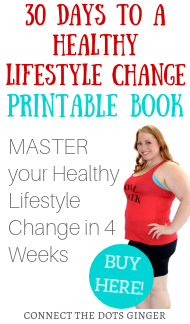 And get you set up and going for success if you are ready to change your eating habits!